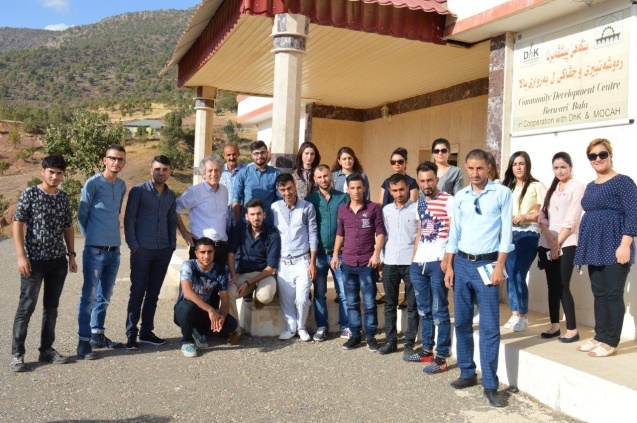 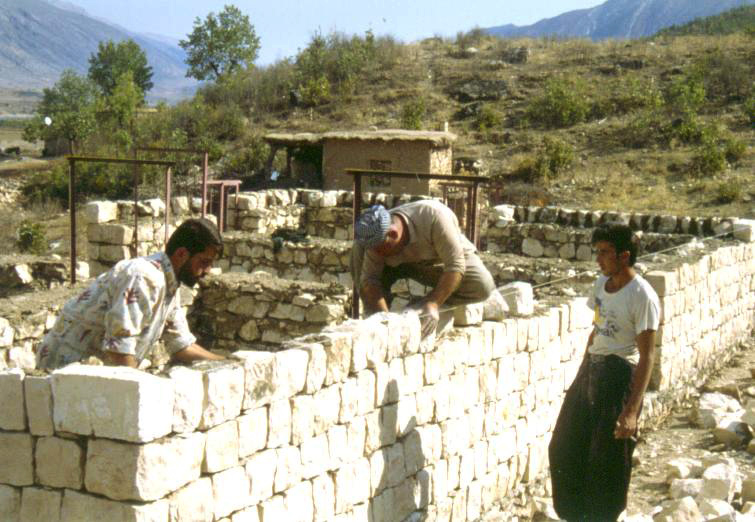 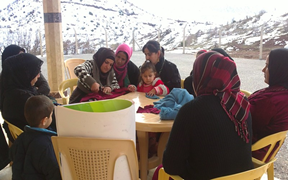 DhK – Dortmunder helfen in Kooperation e. V. – is a non-profit organisation that has been supporting people in Northern Iraq / Kurdistan since 1991 . 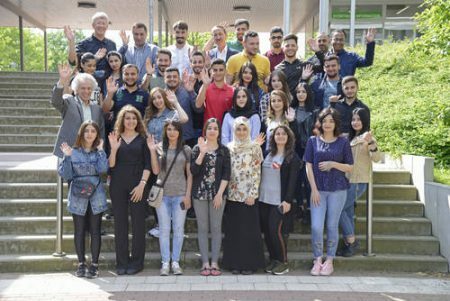 Citizens of Dortmund including Kurdish people who had left their home country and were now living in Dortmund founded DhK as an initiative for the reconstruction of villages in Northern Iraq whose inhabitants had fled their homes during Gulf War I. 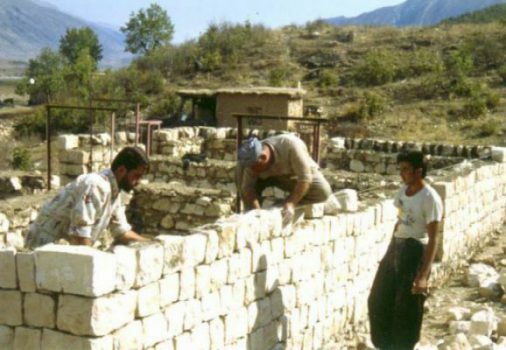 In this section we will regularly inform you about current developments in the project region and about the activities of DhK. 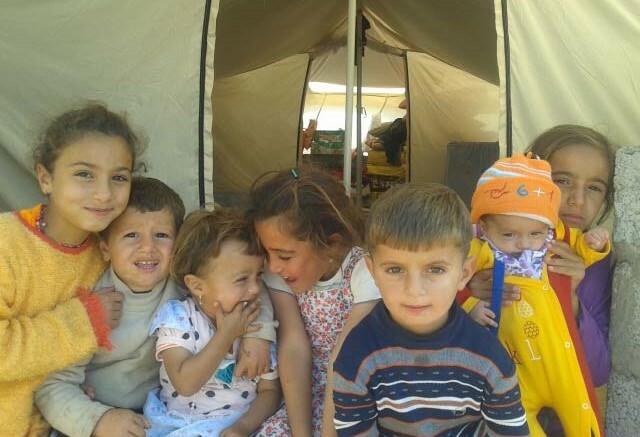 The new Letter to our Supporters is now online (Dankesbrief_2019, in German only).